UNC Charlotte (UNCC) is digitizing the way it handles parking on campus. Starting this fall, drivers will no longer need to display paper permits in their windows, and UNCC parking staff will be able to monitor vehicles through license plates alone. UNCC’s Parking and Transportation Services (PaTS) recently teamed up NuPark, a provider of smart transportation management solutions, to optimize parking operations across campus. 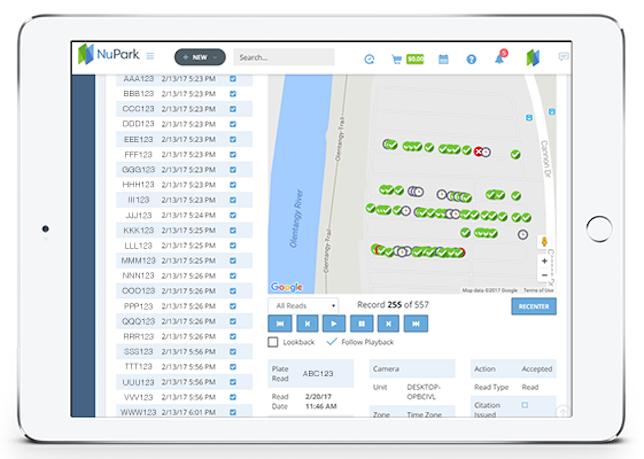 PaTS is currently utilizing NuPark’s open parking management platform, according to a news release. 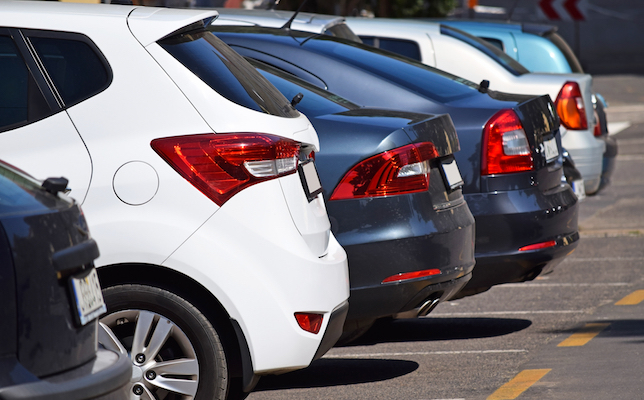 It comes with integrated license plate recognition (LPR) technology, which verifies parking permits, confirms payments and pinpoints vehicle location in real time. "License plate recognition for enforcement is becoming popular for institutional use across the country as the technology becomes a more reliable, cost-effective solution," noted Doug Lape, director of Parking and Transportation Services, in a news release. In addition, Parking and Transportation Services is now using virtual parking permits, which means campus guests will no longer need to obtain a hardcopy permit. Anyone can access NuPark’s web portal via smartphone, tablet or computer to purchase permits, manage accounts and more. With the changes, Parking and Transportation Services has been able to roll out semester permits for students — something students have been requesting for years, UNCC’s student newspaper reported. UNCC joins Baylor University, Florida International University, Texas Tech University and a few other institutions that have joined NuPark since it was founded in 2013. The company recently revealed its upcoming “Parkumentary” video series, which seeks to recognize the contributions that parking professionals make to their colleges and universities. NuPark will be showcasing these “unsung heroes” soon, according to their website, starting with Baylor. To learn more, visit the NuPark site.